We sell the complete line of Watkins Manufacturing Products, Hot Spring Spas (NXT, Highlife and Limelight), Hot Spot Spas, Free Flow Spas, Coverlifts, Steps and Chemicals. Family owned and operated, we first opened in 1981 and we are now in our second generation. The best-trained, professional and friendly technicians! We meet with you onsite to make certain everything has been properly planned. 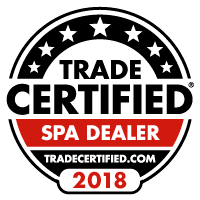 We don’t just drop off your hot tub; we locate the spa to the desired location, complete the electrical hookup, fill the hot tub, and spend time with you onsite with the tub running to show you all the features and proper maintenance. 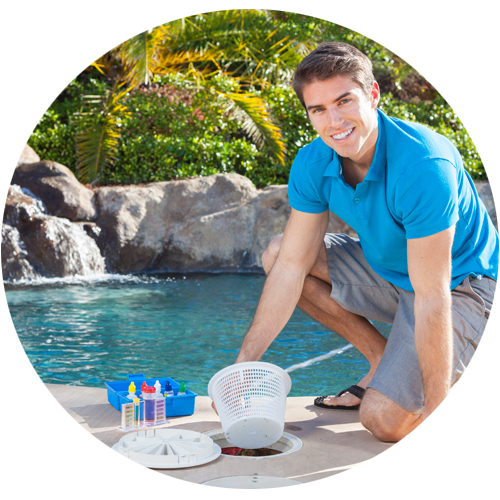 All warranty work is completely free, and there is no trip fee for any repair completed under the hot tub’s warranty. Get Money!!! 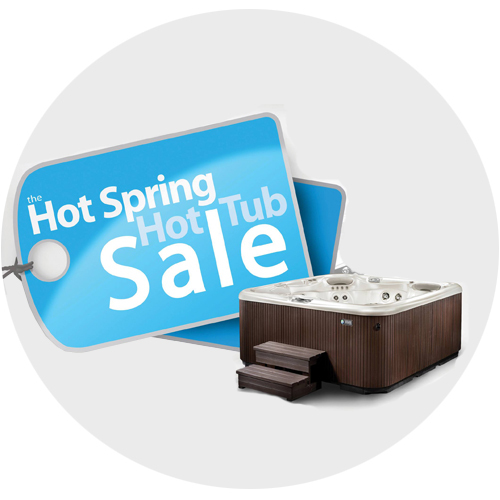 Trade in your current tub for a new energy efficient hot tub. 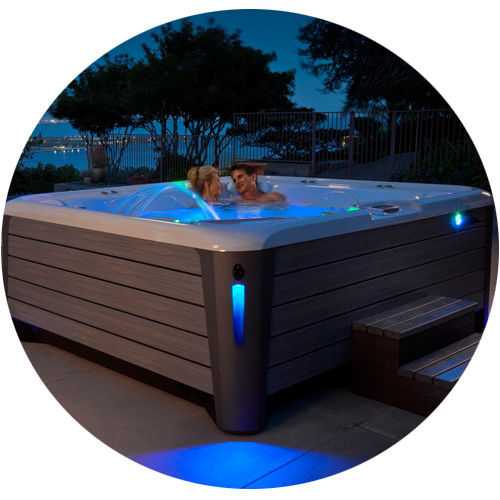 The value of your current hot tub depends on a few things like brand, age and condition. Trade ins are good for store credit only – no cash for trade-ins. Not sure if you’re ready for a new hot tub? 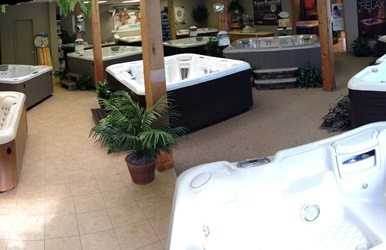 The gently used hot tubs traded in are reconditioned and sold. These hot tubs are subject to availability.